Date: Feb 16 2019, 3 p.m. - 10 p.m. 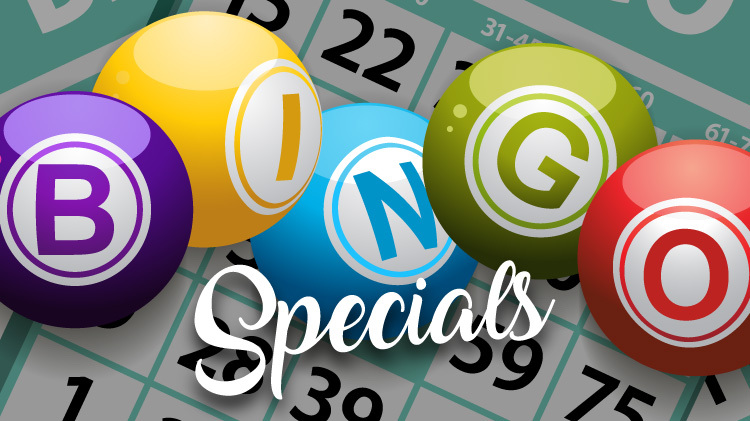 The Bingo Palace Saturday Specials are AMAZING! Doors Open – 3 p.m. Floor Games Approx – 5:30 p.m.
Free Games Approx – 6 p.m.